While you’re laying out by the pool with your summer cocktail, be sure to grab some new reading material and find your next home inspiration. 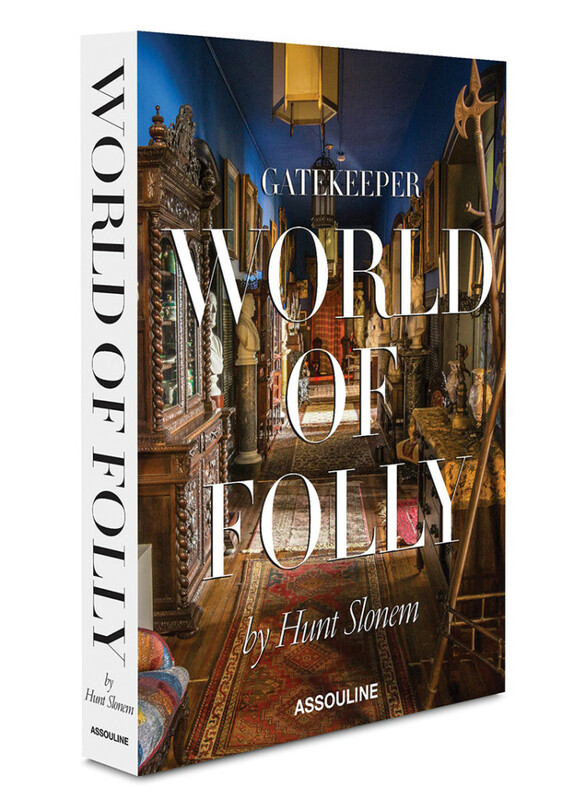 New Orleans-based decorator, writer and designer Sara Ruffin Costello’s new book “Gatekeeper: World of Folly by Hunt Slonem,” features Slonem’s work as an American painter, sculptor and printmaker. 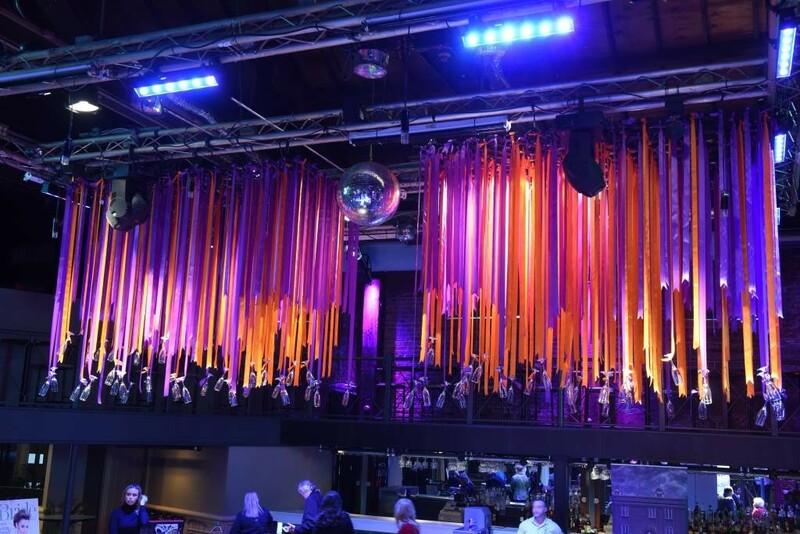 The highlights include his latest interior project at The Watres Armory, built 1900 to 1901. The book showcases the artist’s take on interior design with an assortment of historical and rare items found from around the world.